How much money you can afford to spend and how much you want to spend will dictate many of the decisions you make about your wedding. It’s vital to set a budget early on and to keep track of your expenditure. If you’ve never had to deal with budgeting before, here’s your crash course. Once you’ve established the logistics of where and when your wedding will be, you can start looking into the different costs in each area. Disregard the average prices magazines give you. Concentrate on researching suppliers in your chosen location to build your own list of prices. Remember you are working with professionals, many of whom are experts in their fields. You may be surprised by the cost of some things, but that doesn’t change their price. Budget realistically to get an idea of what you can get for your money, as opposed to how much you think you ought to pay. Your research will give you some guide prices to work towards, so start thinking about what elements you want to allocate your funds to. 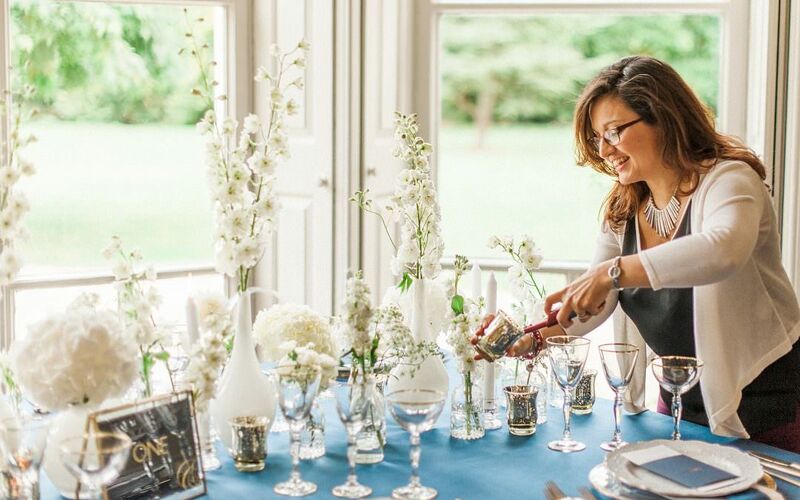 This is when prioritising the most important aspects of your wedding becomes crucial, as you can source them early and ensure you have sufficient funds to cover these costs. 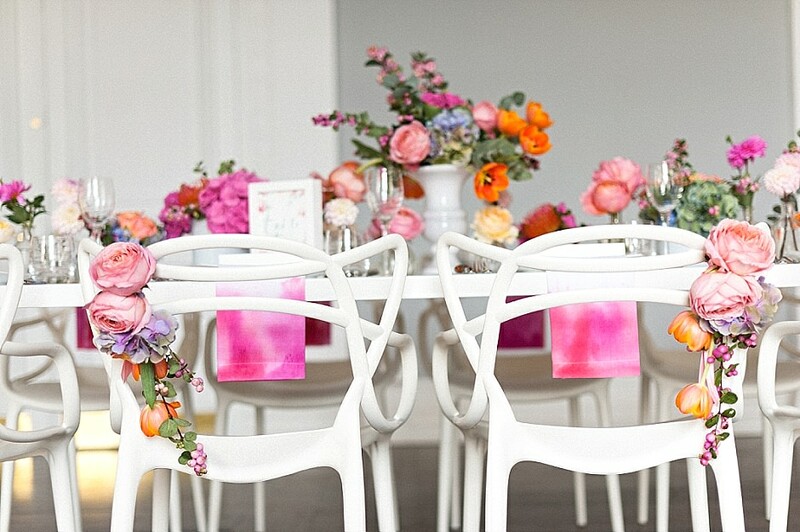 It’s wise to designate 40-50% of your budget to your reception (including venue, food and drink costs). Be aware that just because something’s important to you, it simply means you won’t want to compromise on rather than having to spend extra money on it. 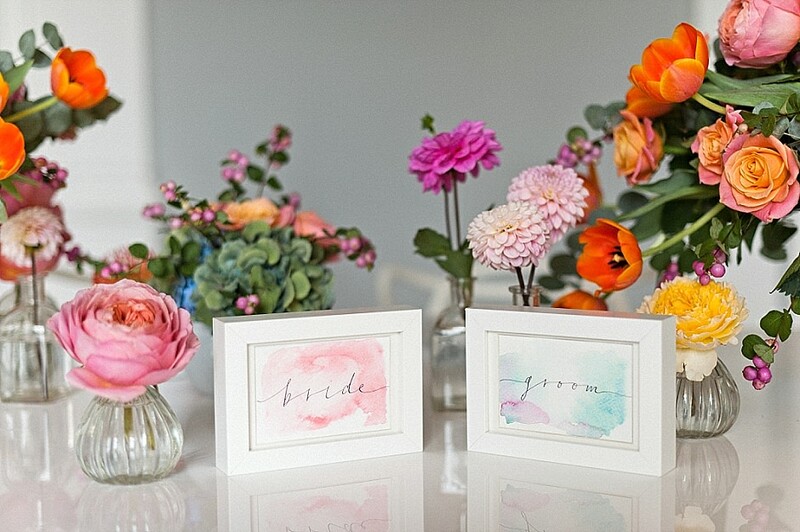 Are you covering the cost of your own wedding? Be realistic, look at your finances and work out how much you can afford. Will you need to start saving or do you already have a pot put aside? Don’t start married life with a mountain of debt from your wedding. Are there any family members who want to help? Establish early on to what they’re comfortable giving and what they’re expecting in return. If it’s going to compromise the kind of wedding you want then consider declining their generosity. Is it a no obligation gift or are they going to want a large say in what the money is being spent on? 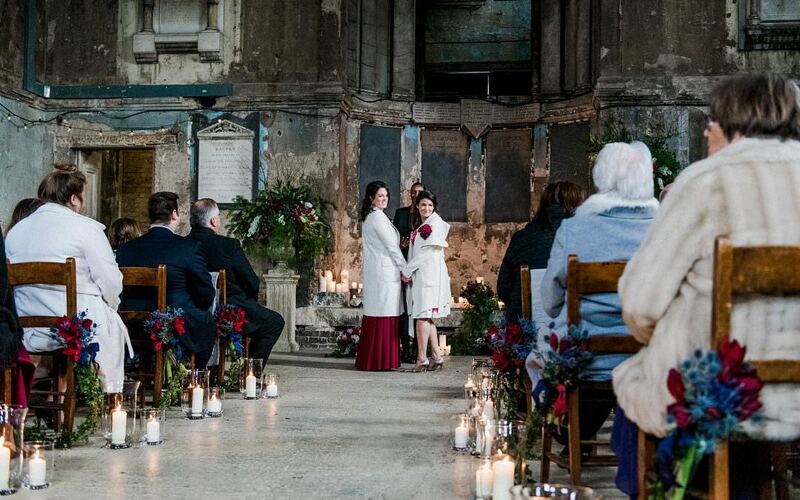 I’d recommend using gifted money for a particular area of the wedding (such as the flowers or drinks) to give the benefactor some input into that particular element. Set up a budget spreadsheet that lists everything needed for the wedding, especially the little things (e.g. postage for invitations, alteration costs for dresses, accessories etc) and allocate an estimated spend. Add a column for the actual spend and another to compare the difference. You can see at a glance if you need to reallocate funds to keep to your target. Always cost in a contingency budget for the unpredictable and inevitable things that may end up costing more. General wisdom states that your contingency fund should be 10-20% of your total budget. Whatever your budget is there will always be areas where, with a little time and some creativity, you can make great savings. This is, however, one part of wedding planning where you really do need to be led by your head rather than your heart! 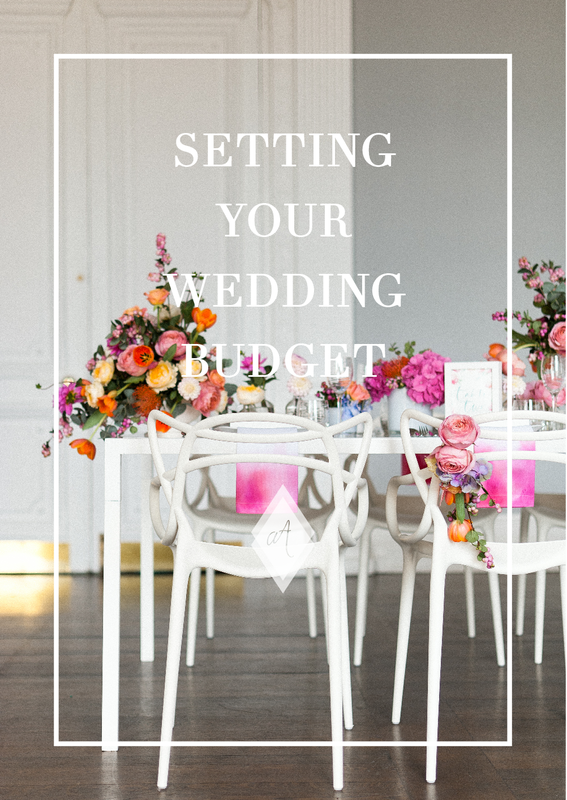 Worried about your wedding planning budget, not sure where to start? Get in touch today to discuss my wedding planning services and to book your free wedding planning consulation so we can discuss how to use your wedding budget in the best way.